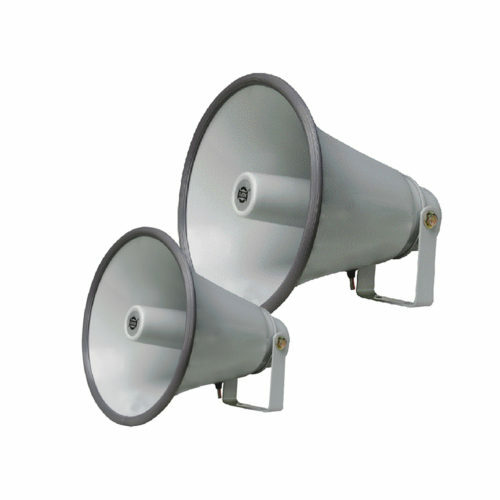 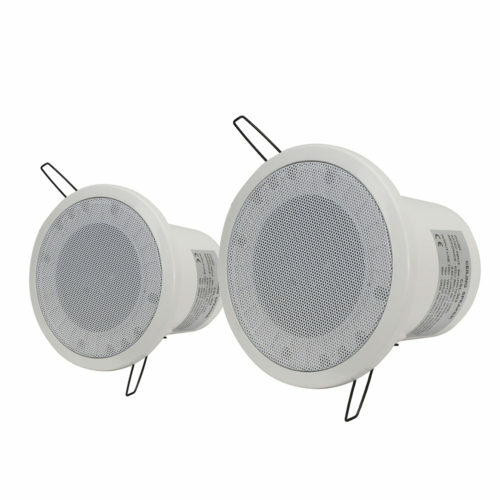 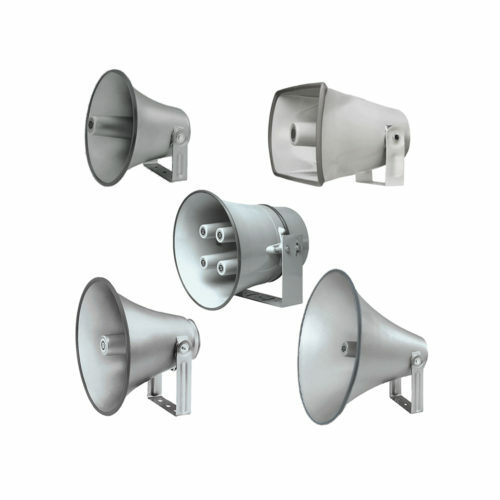 NCL-4/ NCL-6 are two way ceiling speakers designed for indoor public address applications. 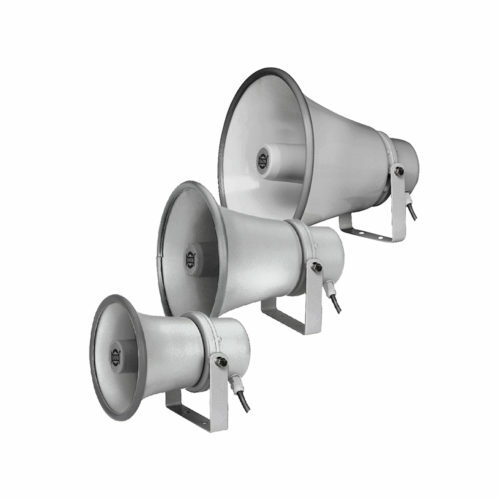 It consists of a 4 inch and 6.5 inch cone driver and a coaxial dome tweeter. NCL Series features high-quality in-ceiling speakers, delivering exceptional sound quality as well for paging and announcements as BGM. 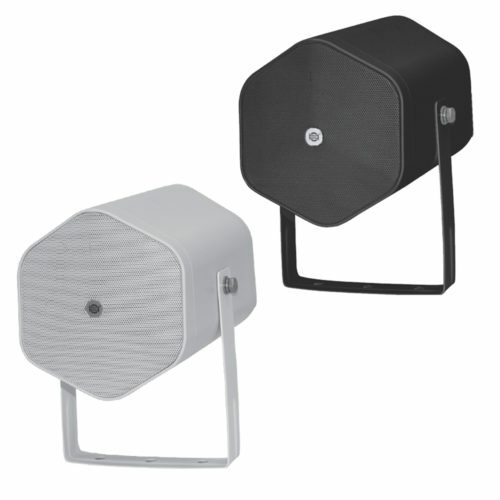 It includes two models of two-way speaker respectively equipped with 4” and 6.5” drivers. 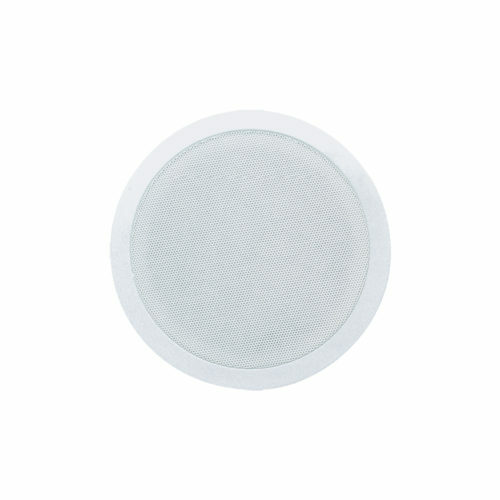 The stylish flat grille gives invisibility of the components, especially in rooms where discreet ceiling architecture is needed. 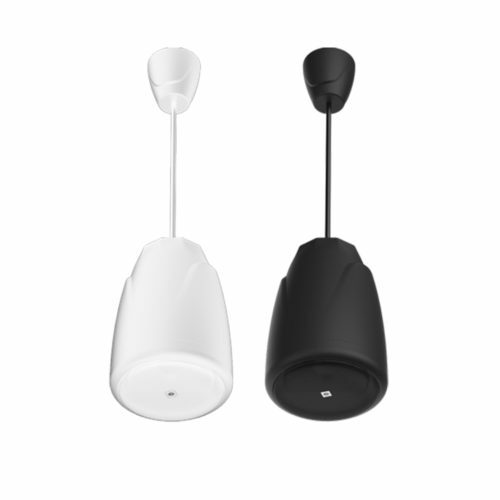 The dog ear flip tabs mounting system makes the speakers easy and quick to install. 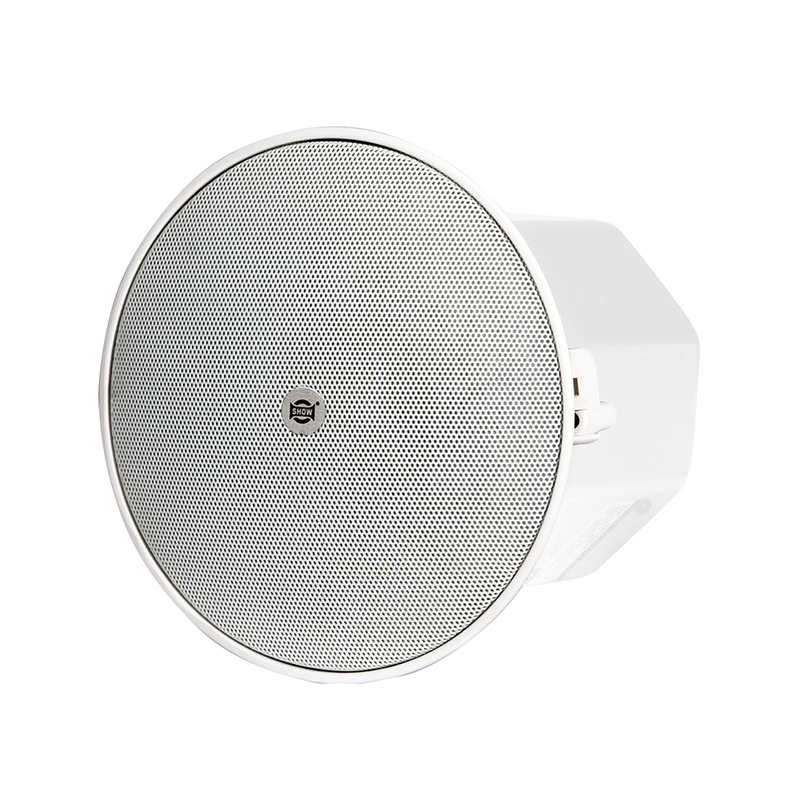 The power ranges up to 30W and 40 W. It features power cable connection including a 16Ω position for low impedance parallel mode. 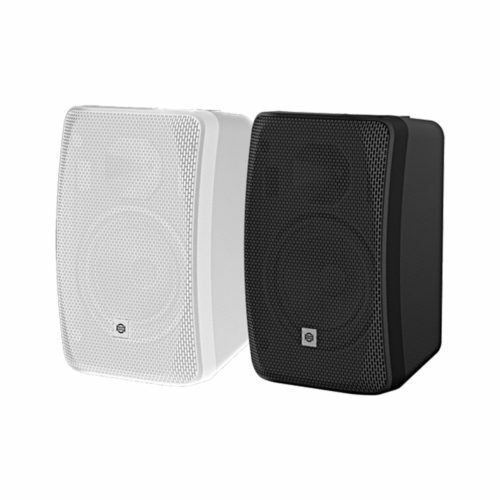 The speakers are EN54-24 compliant.